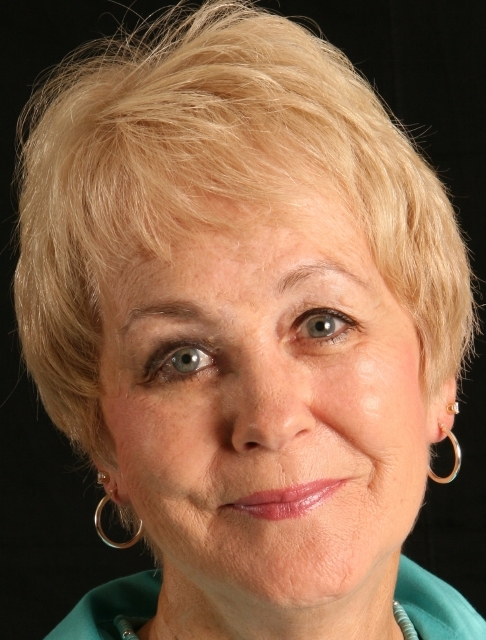 Trish Reeb self-published two mysteries, her mother's book fifty years posthumously, and was one of three authors published in an inspirational book about resilience. Originally from MI, she and her husband retired to Florida. Between them they have five kids and ten grands. 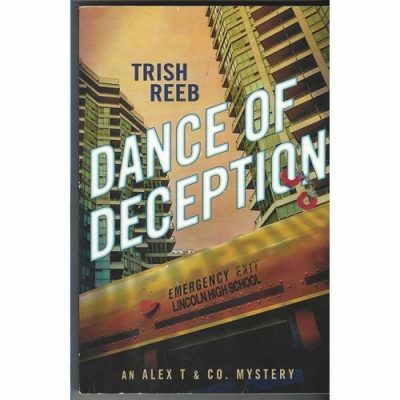 Trish is currently working on a friend's memoir and a sequel to Dance of Deception.